Below is a comprehensive list of hotels in Christchurch Mansion, Ipswich. Use the sort links to refine your search or to find featured accommodation in Christchurch Mansion, Ipswich. Many of our hotels in Christchurch Mansion, Ipswich feature no booking fees and best price guarantee when booked through the Pictures of England website. 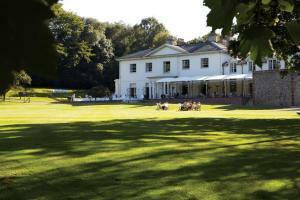 To list your hotel in Christchurch Mansion, Ipswich, click here. Rope Walk Studios offers accommodation in Ipswich. University Campus Suffolk is 200 metres from the property. Free WiFi is available throughout the pr.. 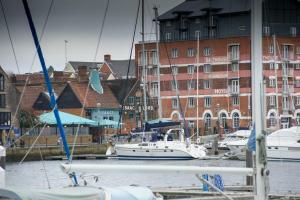 Situated 15 minutes’ walk from Buttermarket area, with its shopping centres, restaurants, and cafés, Grove Guest House offers rooms with free Wi-Fi..
Ipswich Waterfront Apartment offers accommodation in Ipswich, 700 metres from University Campus Suffolk . Offering free private parking, the apartment..
Set in Ipswich, this holiday home features a patio and a garden. The unit is 400 metres from University Campus Suffolk , and guests benefit from free .. The Railway Inn Westerfield is situated in Ipswich, 2.9 km from University Campus Suffolk and 3.2 km from Portman Road. Guests can enjoy the on-site r.. 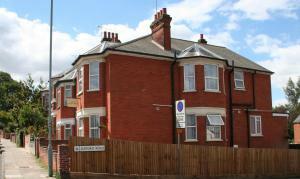 Located 1.1 km from University Campus Suffolk , East Ipswich Serviced Apartment offers accommodation in Ipswich. The unit is 1.5 km from The Ipswich H.. Situated just 10 minutes’ drive from the centre of Ipswich, The Old Times Guest House offers free WiFi and free onsite parking. This historic family..
With free on-site parking and free Wi-Fi, the Innocence Rooms (West) is 2 miles West of Ipswich centre with nearby bus access and modern rooms. Guests.. Located in Sproughton, Walnut Cottage offers self-catering accommodation with free WiFi. The unit is 3.9 km from Ipswich. The kitchen is equipped wit.. The Cottage is a holiday home located in Ipswich in the Suffolk Region and is 6 km from Portman Road. It provides free private parking. The unit is e..
Finjaro is set in Sproughton, 5 km from Ipswich. Free private parking is available on site. All rooms are equipped with a flat-screen TV and include .. 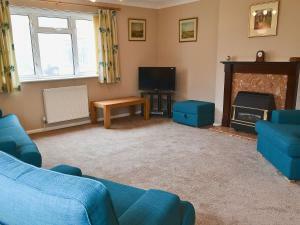 Featuring free WiFi throughout the property, Field View is a holiday home, set in Needham Market. 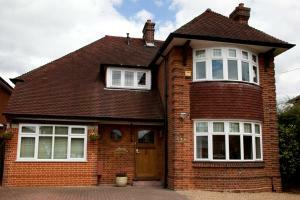 The property is 8 km from Ipswich and free private p.. 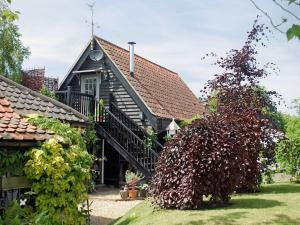 Situated in Coddenham in the Suffolk Region, this holiday home is 9 km from Ipswich. 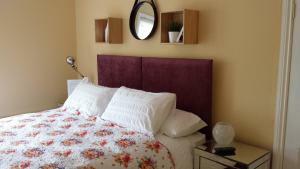 The unit is 30 km from Colchester, and guests benefit from free W..